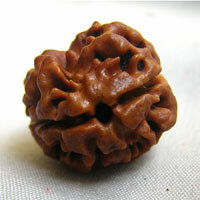 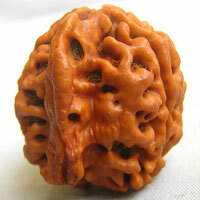 It provides the worshipper and grace of Lord Ganesha received by him. 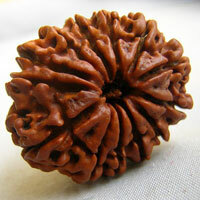 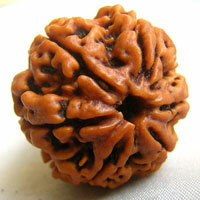 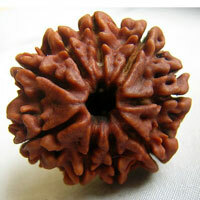 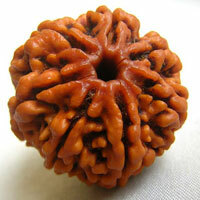 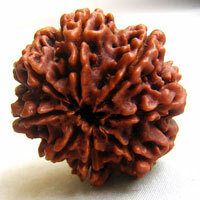 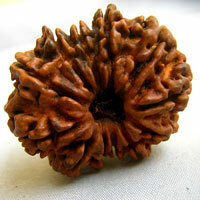 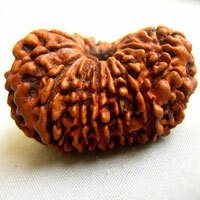 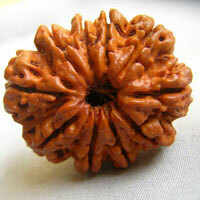 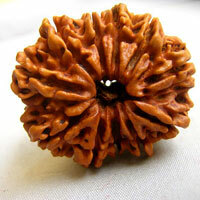 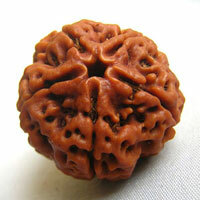 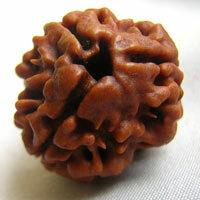 Two naturally joined Rudraksha’s called Gowri shankar. 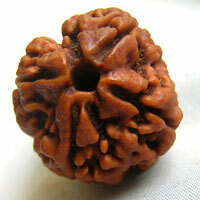 It makes the hasband wife identify eachother.